I want to welcome all of the great Fitness or Healthy Living bloggers who have been accepted into this Grow Your Blog hop that will run for two weeks starting February 15th - 26th. Below you will find each of your fellow participants blogs. Which have a direct link to their "About Me" or "Blog Introductory Page." This way you can get to know them better, get a peek of the incredible new friends you are about to meet and get to know better. With that said, I hope you will take some time over the next few weeks leading into the hop and check out each of their pages, learn a little bit more about them and get excited to get to know them even more in the coming weeks. 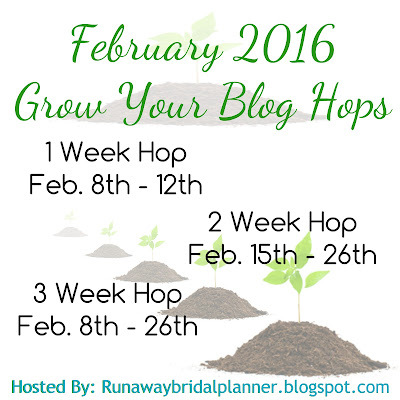 If you want to see the participants in the Awesome Blogger Hop, visit HERE. Even if you are not a part of this hop, if you want to get to know some great bloggers. Take a visit to their pages. Any comments you leave on their blog during the weeks of Feb. 15th - 26th should be bringing a return visit to your blog, even if you are not part of the hop. Looks like a great group! I am excited to take part! Some familiar faces, looking forward to meeting some new ones too! Thanks, Kristy!!! I'm looking forward to some good reading!! 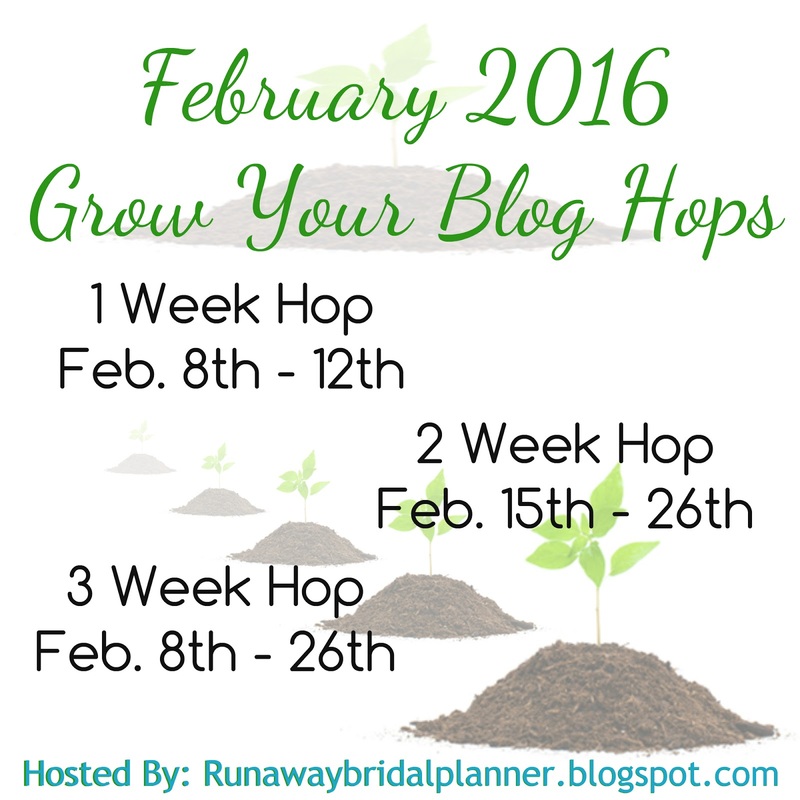 Just starting to learn about blog hops. Will be checking these out. My blog www.onlindislane.worpress.com is realtively new.I'll be looking out to join the next hops to.